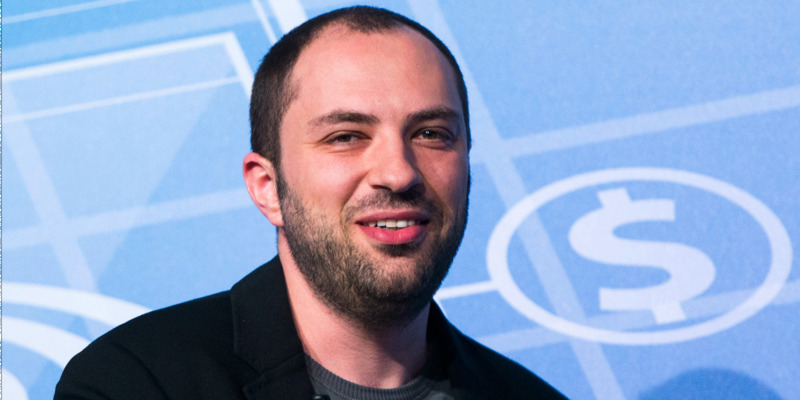 WhatsApp co-founder Jan koum has decided to quit facebook after reportedly months of clashing with the company over data sharing,encryption and other privacy issues. The Reasons for koum's departures come from a report The Washington Post, which also says koum will also step down from the company's board. However, in a n public post,Koum did not mention anything about the internal conflicts, and focused on what he would do next.
" it's been almost a decade since Brian and i started WhatsApp, and it's been blessed to work with such an inreadibly small team and see how a crazy amount of focus can produce an app used by so many people all over the world. I'm leaving at a time when people are using WhatsApp in more ways than i could have imagined. The Team is stronger thean ever and it will continue to do amazing things. I'm taking some time off to do things i enjoy outside of technology, such as collecting rare air-cooled porsches,working on my cars and playing ultimate firsbee. And i will still be cheering WhatsApp on - just from the outside.Thanks to everyone who has made this journey possible,"
Internal sources reaveal that Kourn made his decision to quit Facebook before the Cambridge Analytica controversy erupted.